There are a range of table hire options, from long dressed trestle tables to round banquet seating arrangements. 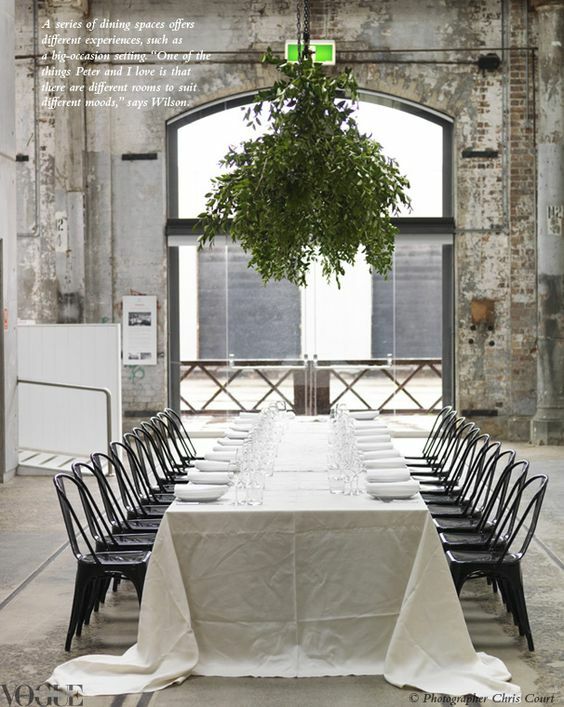 Long banquet table hire arrangements. 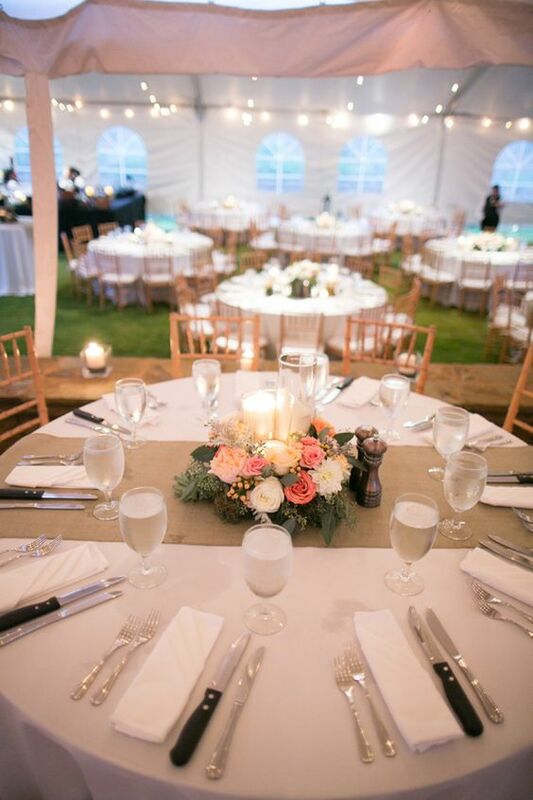 Round table hire for reception seating. 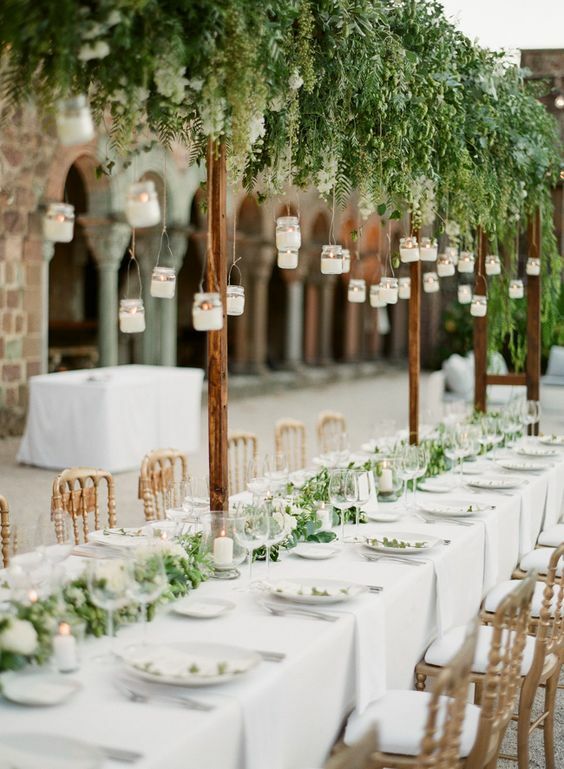 Mixed round and long table hire arrangements. 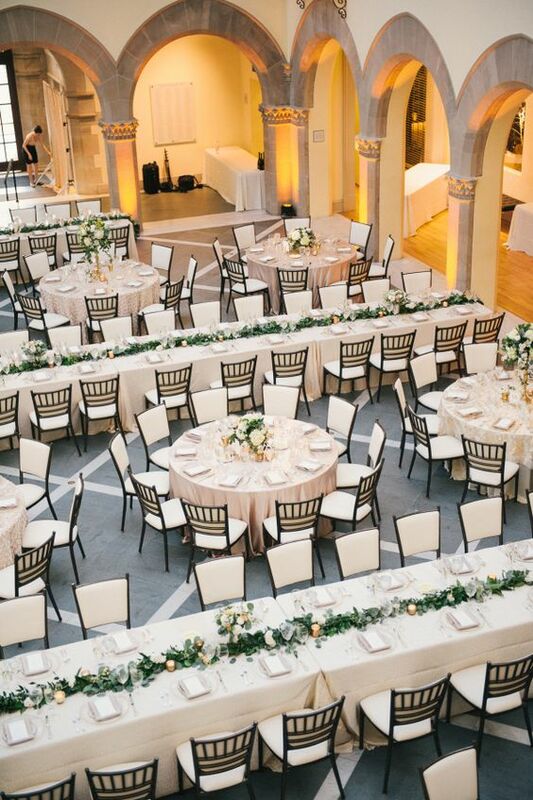 Tiffany chairs are a popular choice for event hire as their classic, light and easily stacked. 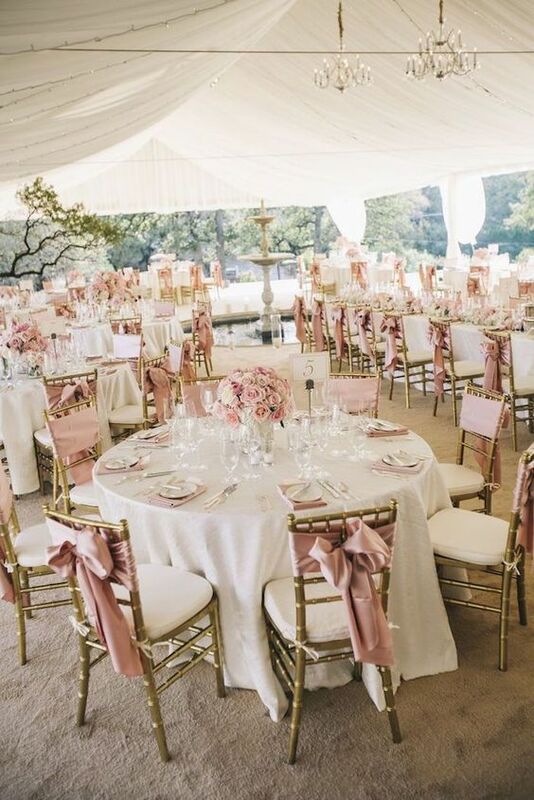 See more about Tiffany Chair hire for weddings here. 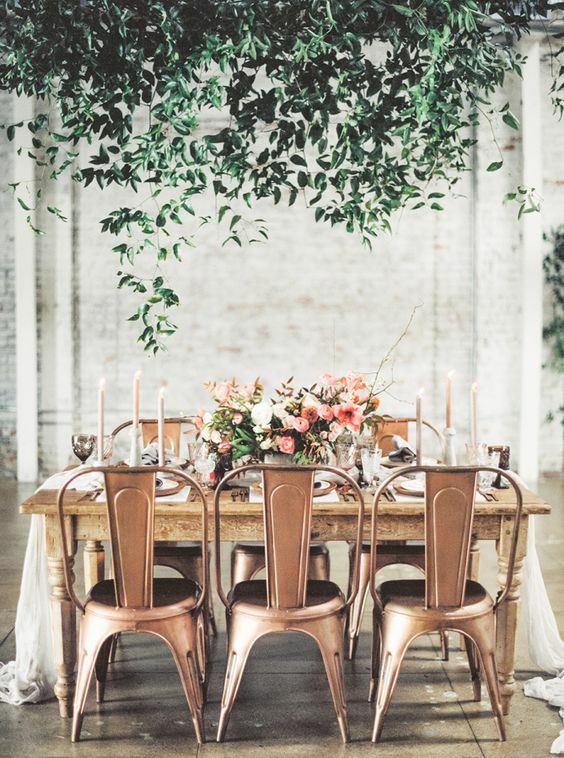 Tolix Chairs are also great for events and have a more contemporary feel. 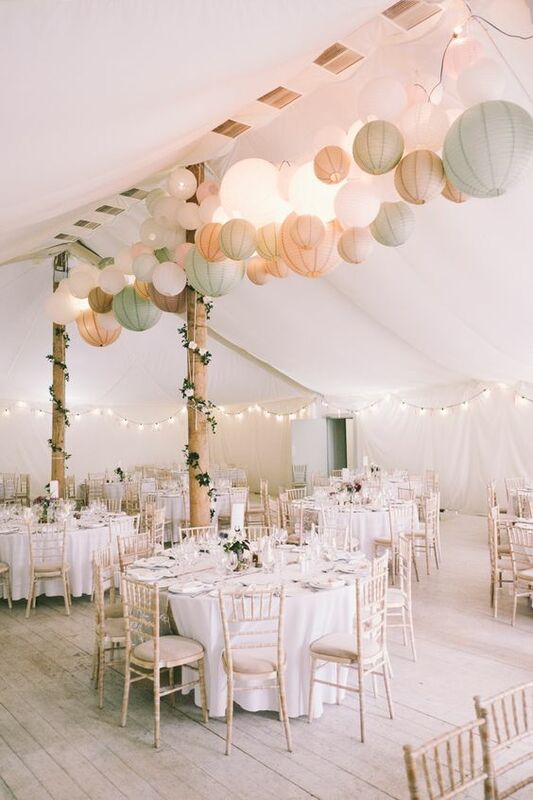 Marquees are a perfect way to not only weather proof your special day, but it also adds a more intimate ambience to your event.